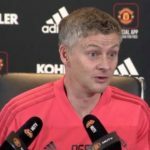 Ole Gunnar Solskjaer was summoned to crisis talks with Ed Woodward following UTD’s 2 – 1 loss to Wolves, it has been revealed. 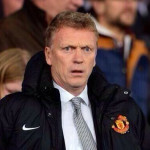 UTD have now lost three of their last four in all competitions, with reported rumblings of discontent among fans. 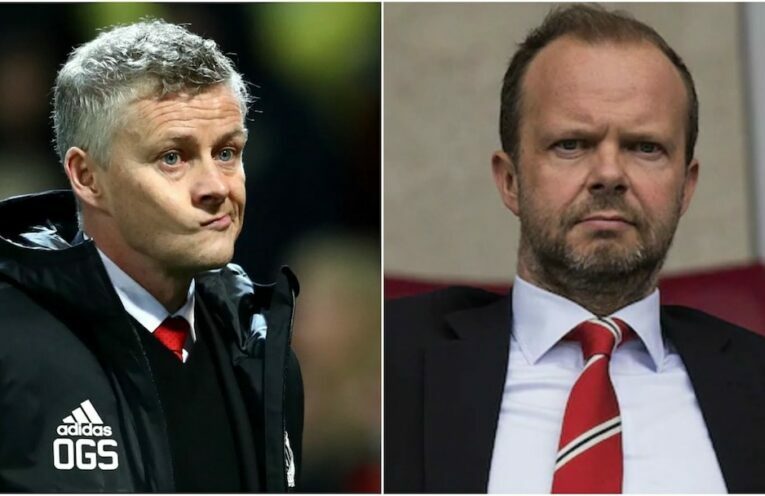 David Moyes has offered words of encouragement to his Old Trafford successor.